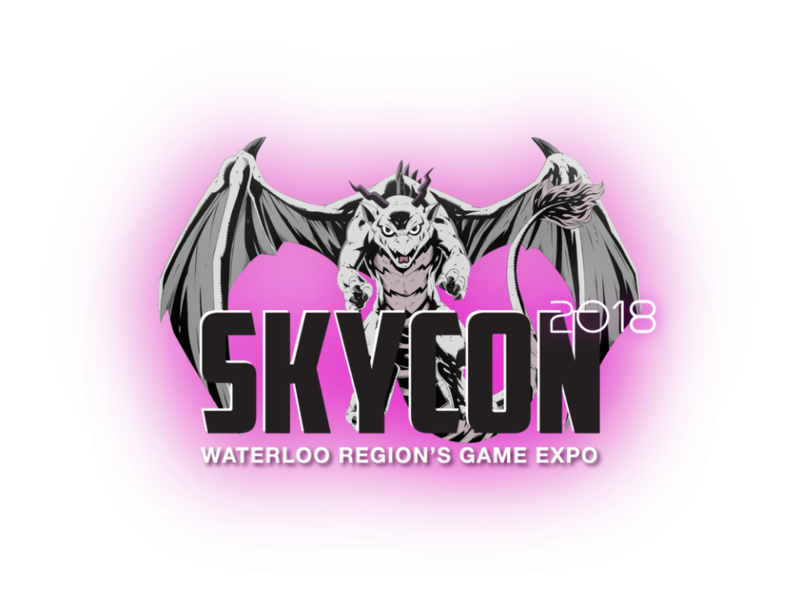 Together We're Bitter » Events » SkyCon: Beers and Boardgames! Come play a selection of TWB’s Co-operative board games every Tuesday or try one of SkyCon’s curated games for the week. Or you could bring your own! We ain’t the board game police.